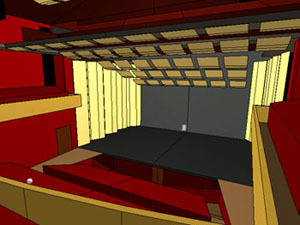 CATT-Acoustic is one of the leading programs for room acoustic prediction and auralisation, and indeed is becoming an industry standard for room acoustics consultants, researchers and sound system designers worldwide. 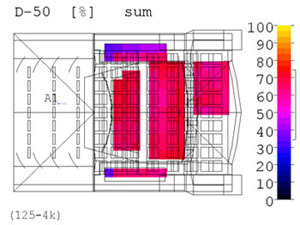 CATT was based on Bengt-Inge Dalenback’s room acoustics research PhD at Chalmers University in Sweden. Since completing his doctorate, Bengt-Inge worked full-time developing and selling CATT and other acoustic programmes commercially. This has the great advantage for users that they are dealing with a dedicated individual rather than with a university department or with a large company, who may treat their software sales and support as an incidental occupation. Bengt-Inge has a real incentive to make sure that people want to buy CATT and to keep using it. To do that he has to make sure that CATT stays at the forefront of the technology.